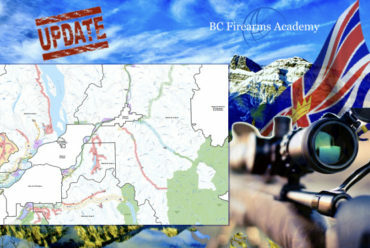 The 2018 / 2019 BC Limited Entry Hunting results are out! The 2018/2019 Limited Entry Hunting Synopsis is now available online, and paper copies are being distributed throughout the province. The deadline for applications for the 2018/2019 hunts is May 25, 2018. The date that applications can be submitted for 2018 LEH hunts has not yet been determined but is anticipated to be in the 4th week of April. Limited Entry Hunting (LEH) 2018/2019 Synopsis. The Province’s Limited Entry Hunting (LEH) system is now online. 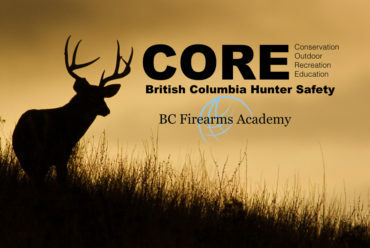 To apply for a draw, review the status of your application, or find draw results click here to sign in to the BC Hunting online service. You can also apply for LEH at any Service BC, FrontCounter BC or participating vendor location. 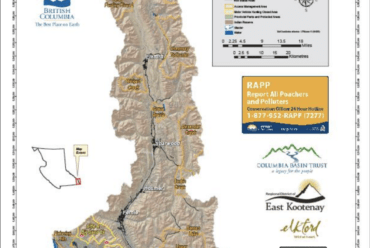 Limited Entry Hunting provides hunting opportunities created through a random draw. 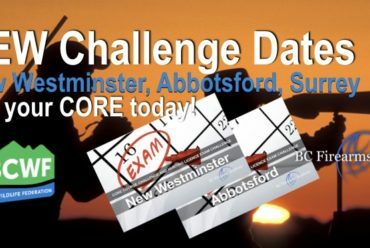 Participation in the draw is available to any resident of B.C. with a valid FWID and resident hunting credentials. Limited Entry Hunting helps the Province achieve wildlife management objectives without resorting to such measures as shortening seasons or completely closing areas. 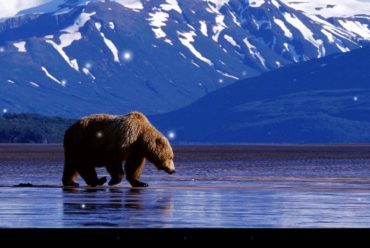 LEH is only introduced where it has become necessary to limit the number of hunters, of animals that may be taken, or the harvest of a certain species or sub-species. LEH draws are random. The previous year’s odds are published beside each hunt to give an indication of the likelihood of a successful application, but this is not a guarantee of success. Successful applicants have their chances reduced in subsequent draws in order to improve the chances of those who have been unsuccessful. This synopsis will show you how to apply for an LEH hunt.